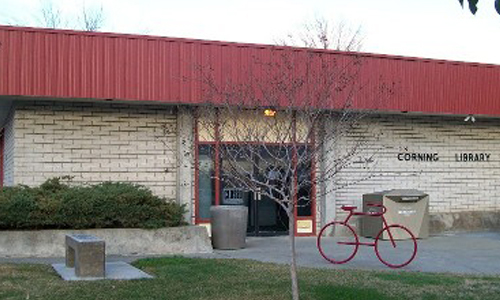 When not in use for library-sponsored events, the Meeting Room and Activity Center are available for use by community groups. First preference will be given to organizations that are engaged in educational, intellectual or community service oriented activities. 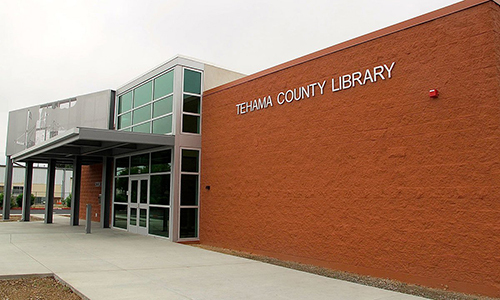 The Tehama County Library Meeting Room and Activity Center are not available for private social gatherings, for money-raising, commercial purposes, for the benefit of private individuals or commercial concerns, or for the conduct of religious services*. The Meeting Room and Activity Center will not be used by groups or individuals whose meetings are closed to the general public. No group or organization will be permitted use of the room if it appears that the contemplated use would be a violation of federal, state or local law. This policy shall apply to all users of the meeting rooms. The fact that a group is permitted to meet in the library does not in any way constitute county endorsement of the group’s policies or beliefs. Please complete the library room use request available online and at the front desk of the library. You can also sign up for the space at the front desk or by calling 530-527-0604. Study Rooms are intended for use by students working together or individuals, literacy tutors, business people, or individuals seeking a quiet study area. They are not additional meeting rooms and will not be reserved they are intended for drop in use. Study Room use is limited to a 2-hour limit per day. Exceptions may be granted by the County Librarian. You may sign up for a study room at the front desk. The library reserves the right to deny or revoke permission to use any study room to any group or organization which violates or refuses to comply with the rules and regulations established for use of the meeting rooms. Any activity that breaks federal, state, or local law is prohibited. All uses of the library space must happen when the library is open to the public during our operating hours. 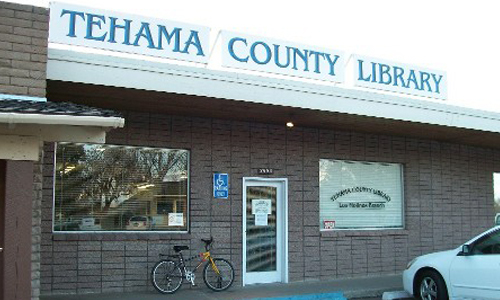 The county librarian reserves the right to revoke or cancel reservations for meeting rooms if it conflicts with the normal operation of the library, library sponsored or related activities, the rules and policies of the library, or disturbs the regular services of the library. *Religious services are defined as individual or collective activity characteristically done according to an order prescribed by and/or under the auspices of a religious doctrine and/or conducted by an ordained official of the religion.